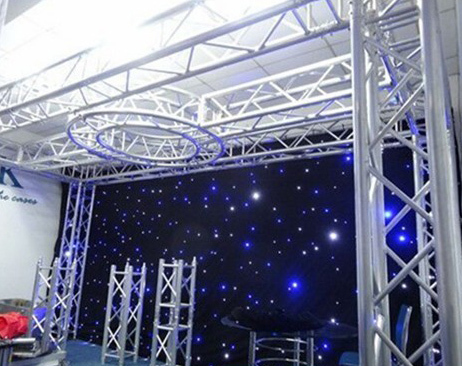 RK portable stages consists of platforms and portable stage risers, the staging system is ideal for events in schools, colleges, pubs, bars, concert venues, drama schools, choirs, etc. Comparing with other stage style, this kind of stage show better advantage on time nature. It is portable, reusable and very easy to transport. 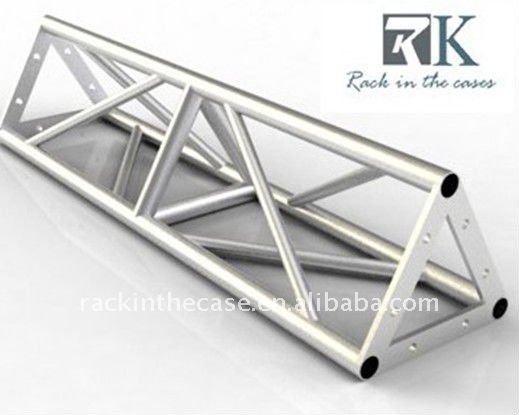 It’s the primary advantages of RK portable stage. 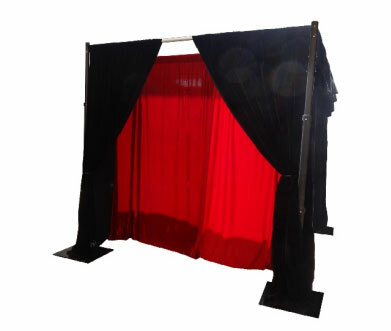 We take these factors into account, portable stages can be easily combined to create customized staging, and can be connected at different heights by using portable stage riser connection hardware. 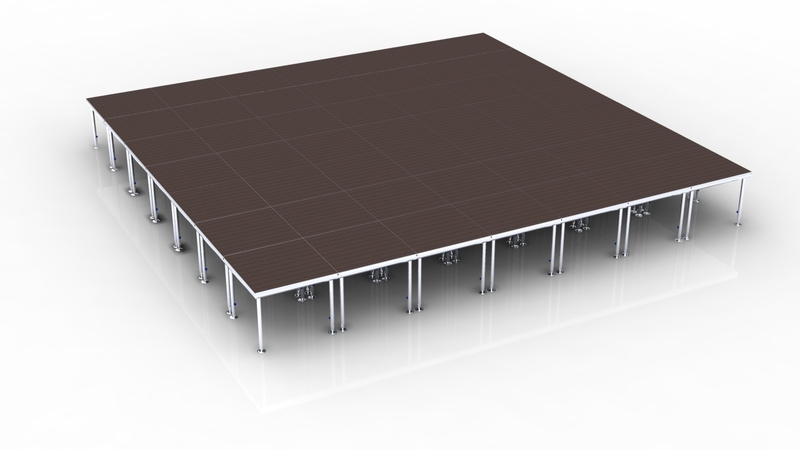 In summary, the mobile stage systems has many advantages. They are rusty-free, more light and more easy to transportation. 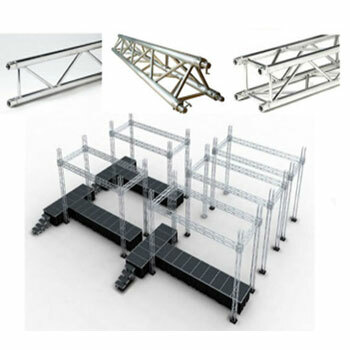 Steadier, duable, convenient to store. 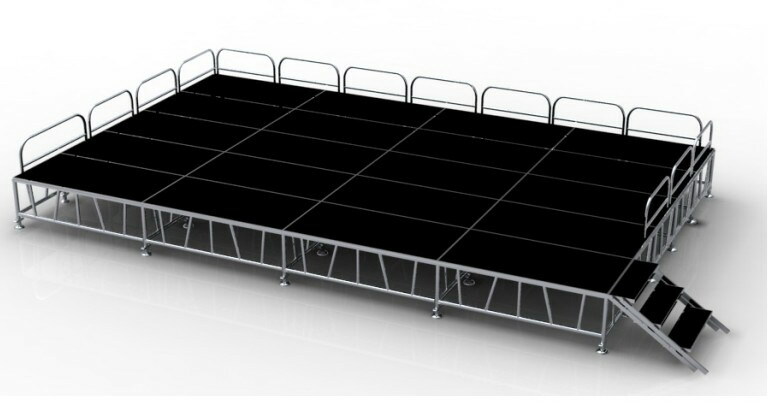 RK offers a large variety of portable stages which have these advantages above mentioned, I recommend RK type portable stage as your decorative tool.